As one of the biggest names in all of sports, Derek Jeter, has had a storybook career. The Legendary short stop has announced that the 2014 season will be his last. With this ball you too can celebrate the career of one of the greatest players to ever play the game. 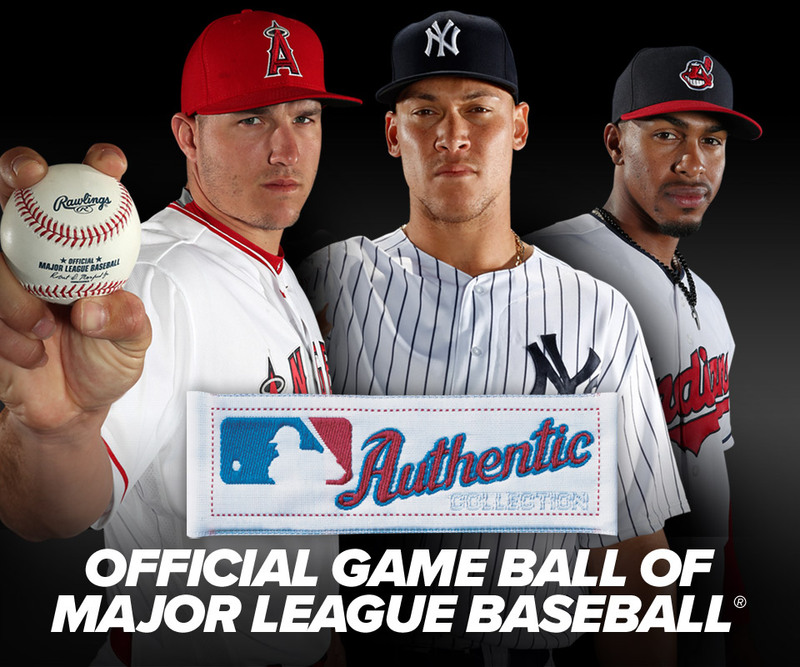 This official Major League baseball features his signature #2 pinstripe jersey and the "Captain's" retirement logo.